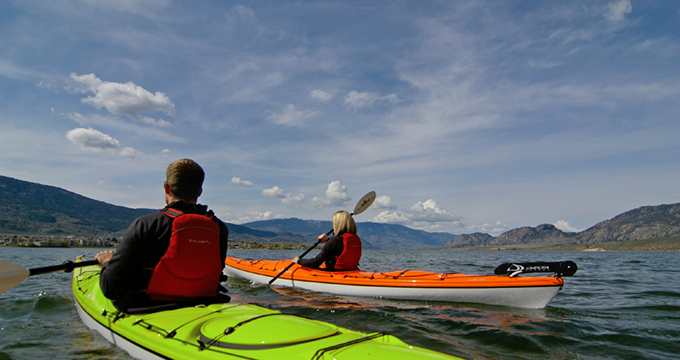 Delta Kayaks makes choosing the right kayak easy. As avid paddlers we know that fit, comfort and performance are vital to experiencing the best that kayaking has to offer. 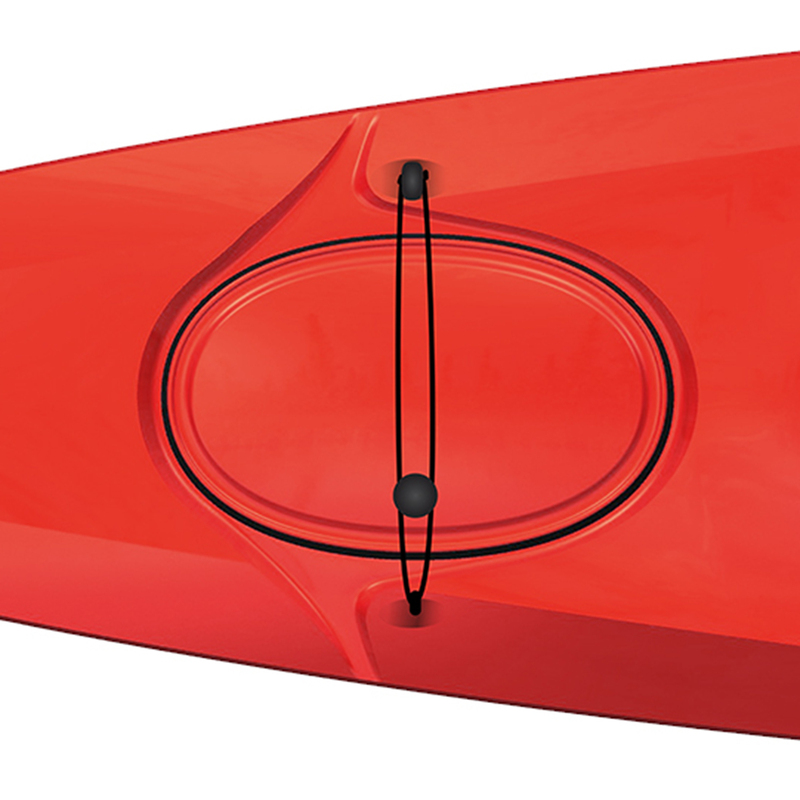 All Delta Kayaks feature a long waterline and upswept bow for an efficient dry ride. 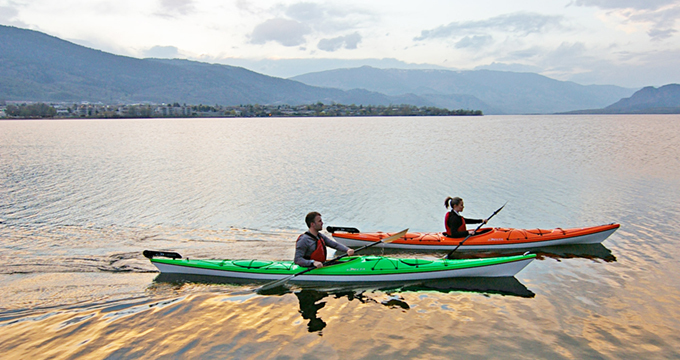 Delta Kayaks are moulded from highly specialized thermoplastic materials. 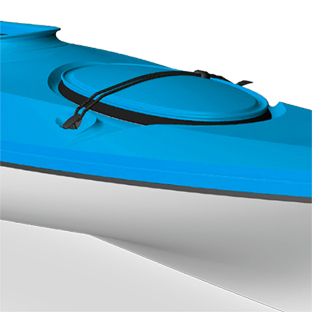 The kayak’s hull and deck are composed of a proprietary blend of ABS and Acrylic, extruded as one solid material. This lightweight material gives our boats the ultimate protection against fading and weathering and will provide many years of virtually maintenance-free use. Allows for easy entry and all-day comfort, and has all members of the family in mind. Innovative, colour matched, hard-shell covers provide a secure seal with easy on and off convenience. Features a pronounced V-Shaped bow and a Hybrid Catamaran stern, offers confidence-inspiring stability and efficient glide and tracking. After kayak camping for 12 years, & 6 kayaks later, I purchased my Delta 16. Wow! What a pleasure to paddle; tracks beautifully, stable & nimble at the same time. The storage capacity gives me ample room for multi-day trips, & the day hatch adds a nice touch. Thoughtfulness in design is evident in every detail of the boat. Consideration for the environment is an important part of our philosophy at Delta Kayaks. While you are enjoying your kayak in the outdoors, you can be confident in the knowledge that Delta Kayaks are made from materials and construction methods that tread lightly on our planet. 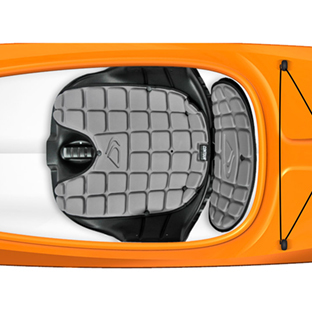 At Delta, we build only thermoformed touring kayaks because we believe in the technology, our kayak designs and our state-of-the-art manufacturing techniques. Our focus has always been to build the world’s finest thermoformed kayaks right here in North America and we think our quality kayaks speak to the value of doing one thing, and doing it well. Proudly made in North America. 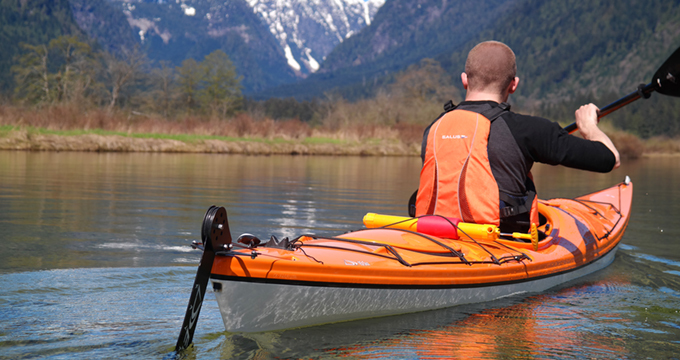 All of our kayak models are made right at our manufacturing facility in Maple Ridge, British Columbia, Canada. We use Computer Aided Design (CAD) and over 35+ years of experience to design our kayaks.